London is situated in the south east and is the capital of England with a population of over 8 million. The River Thames, eight royal parks and plentiful green spaces sit alongside popular city tourist attractions. Public transport is the best way to travel as the access road of M25 and the North/South Circular can often be congested. Overground and underground trains cover the whole city, together with trams, riverboats and cablecars in certain regions. If you are of the mind to install new London carpets, or to replace your existing carpeting, then we hope that you will consider the services offered by us here at Cherry Carpets. If you are under the impression that buying new carpets or replacing your existing is going to leave you penniless, then we are pleased to allay your fears. 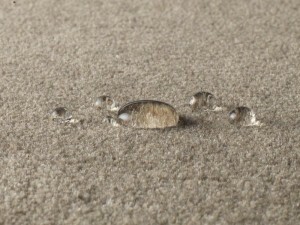 At Cherry Carpets we run things a little differently to most carpeting companies. We don't run a high street store or a showroom for a start, which means we make incredible savings on our costs, and we pass the bulk of those savings onto our customers. 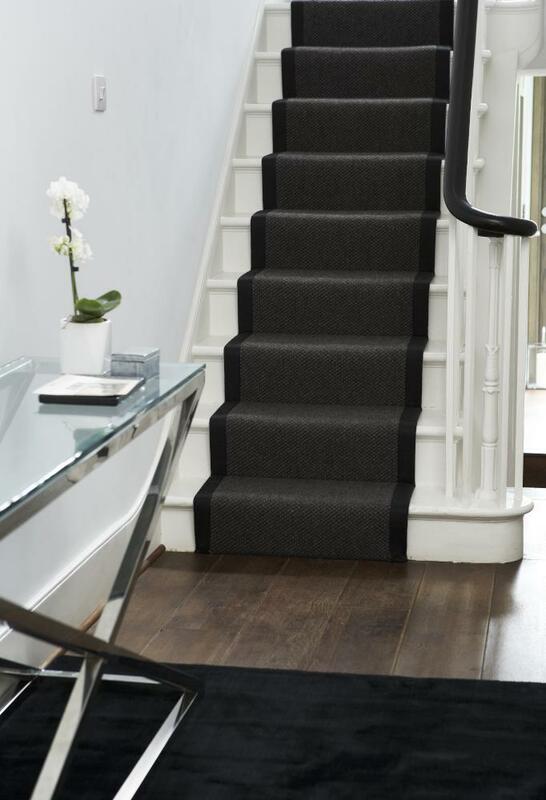 Over time, we have supplied carpeting for many hundreds of customers in London, so we are fully aware that each home has its own specific décor, and therefore each home has specific carpeting requirements. Out stockroom is literally piled high with carpets in all kinds of colours, designs and styles. 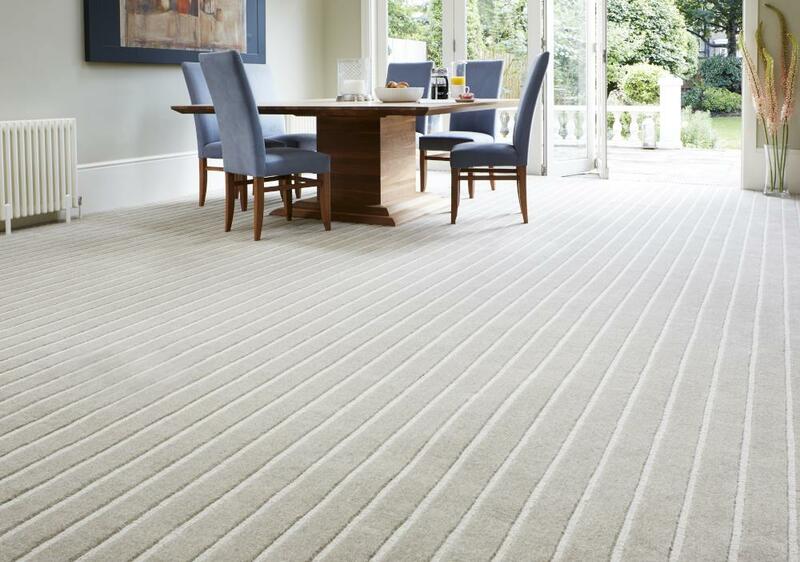 It doesn't really concern us how your home is decorated as we are sure that we will be able to supply you with the perfect carpet to suit your requirements. If you're unsure about which carpets will suit your home, then hire our services, and our carpeting experts will swiftly deduce the most effective solution possible. 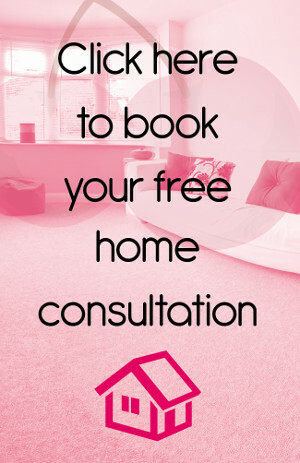 We've seen plenty of homes, and of course plenty of carpets, so we feel we are perfectly placed to give you top-notch advice. All you need to do the get the ball rolling is to phone us and book your initial consultation, and we will do the rest. 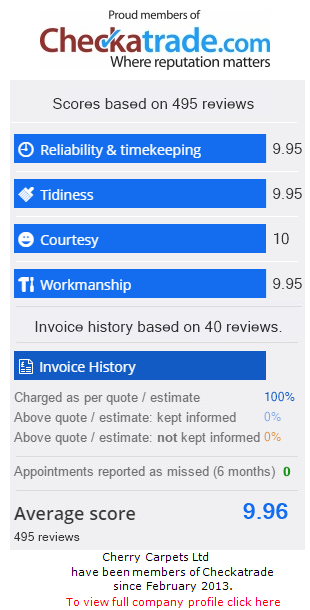 We'll provide you with a free quotation as well, without obligation. If the room you are going to be installing new carpeting into is your lounge / living room, home office or master bedroom, then you're safe to go with traditional thick carpeting. Thick or dense carpets are perfect for rooms associated with relaxation. 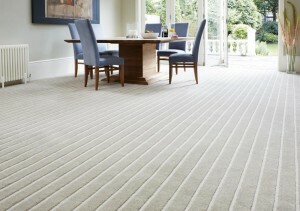 Such carpets are not suitable for rooms that see a lot of action, such as a kitchen, bathroom or a child's bedroom. 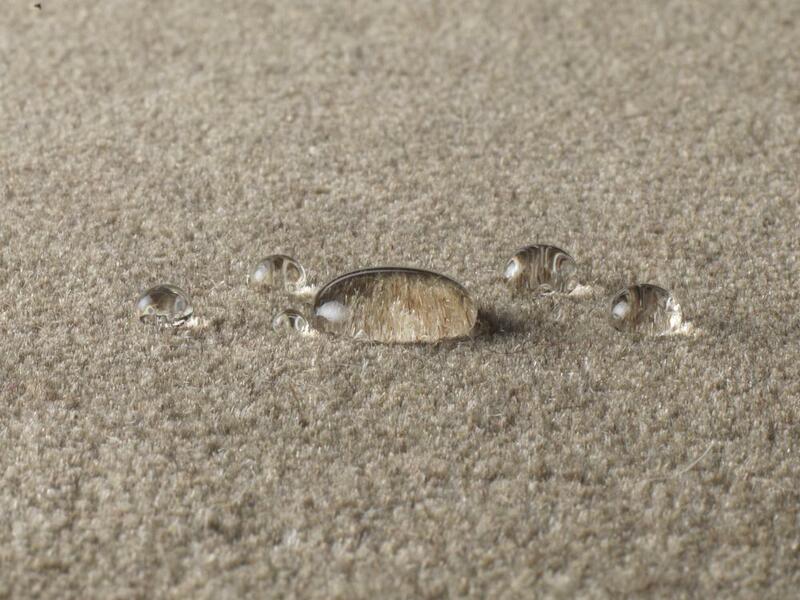 In such environments a thick carpet can soon become flattened and discoloured. 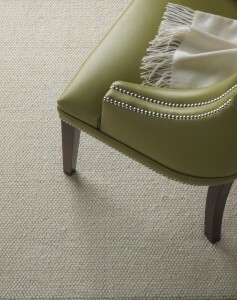 Berber carpeting is ideal for such rooms that do see a great deal of activity. Berber carpets are tough and hard-working and are easy to maintain – all they need is a weekly vacuuming and the occasional wash and they will retain their usefulness for years! Our stockroom is stocked only with carpets from companies that we know we can trust when it comes to the very best in quality. The top brands we stock include Axminster, Mr Tomkinson, Lewis Abbott and Cormar. We can also supply you with underlay if required and again only from the best – Cloud 9, Ball & Young, Ezifloor and 42oz Felt, to name but four.